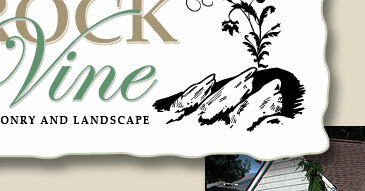 Rock Vine Masonry and Landscape is a family-owned business serving Nassau and Suffolk Counties since 1975. 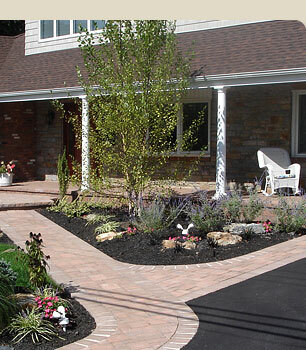 Owner Bob Benedetto specializes in all aspects of masonry and landscape design and installation for commercial and residential properties. 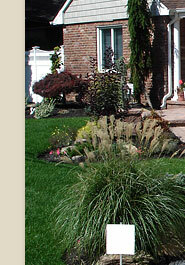 Please call 516.785.1620 for a free estimate. Thank You.